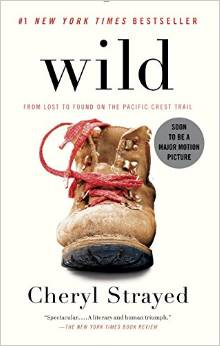 Wild, by Cheryl Strayed is a gut wrenching memoir I could not put down. Honest and true to the core, Cheryl’s story stays with you long after the reading of it. Cheryl’s journey along a treacherous desert to mountain trail, all the thirteen hundred miles of it, alone, disheartened with life and love and still grieving the loss of her mother, allowed her to focus on the moment. Each harrowing step, each blistering day under a relentless sun or a freezing night under a quilt of stars, brought her closer to redemption, to absolution. Her account is so riveting, so tremulous and my suspension of disbelieve so complete, that I felt her thirst, her hunger and all the aches, pains, blisters and the fear and the absolute aloneness. But most of all, I felt her awe of nature, wild and at once both exhilarating and dangerous. She gave herself up to nature, to fate and in the process, found the missing pieces of herself she’d lost years before. 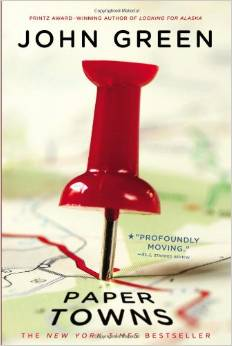 I highly recommend this wonderful memoir, and I recommend reading it before seeing the movie.